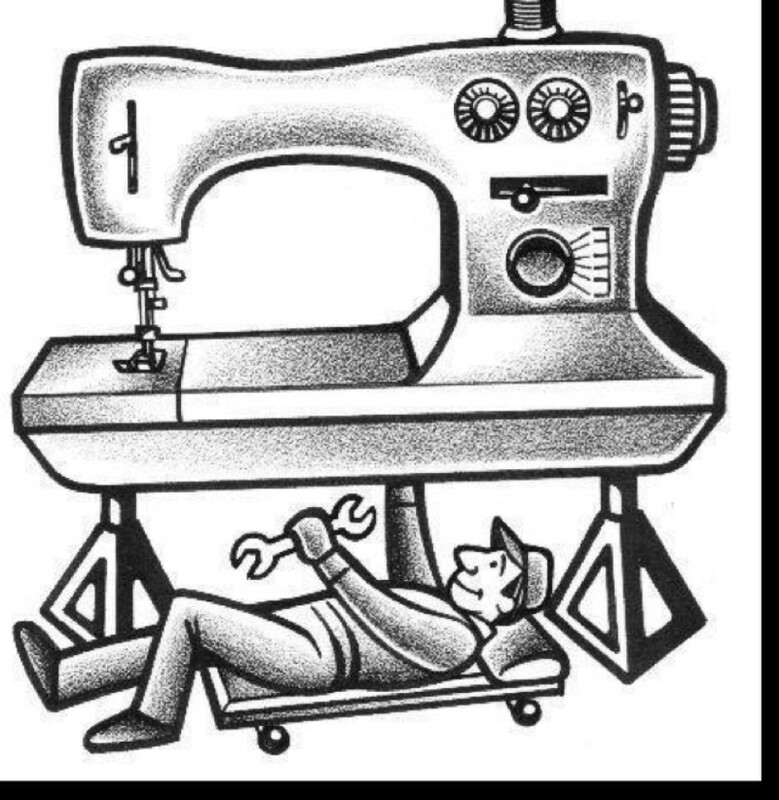 Sewing Machine Service & Repairs in Leamington Spa Warwickshire We Can Service and Repair any Brand . Janome , Brother , Husqvarna etc .. Machines are Collected and Returned on Thursdays . £65 Standard Charge . Any additional work will be quoted for.